The 16HM utilizes two internal heaters. One of them is sensitive to start winding current and the other is sensitive to main winding current. The device can protect against start winding overheating and against conditions which generate high main winding currents. 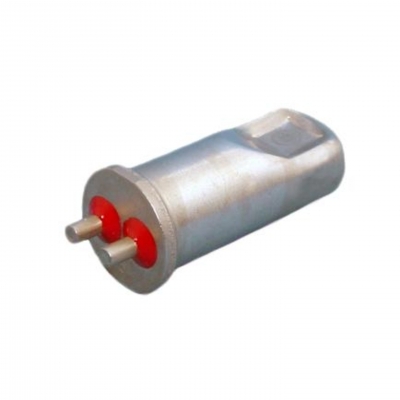 Its compact and rugged design make it resistant to mechanical shock and suitable for installation directly on motor windings.